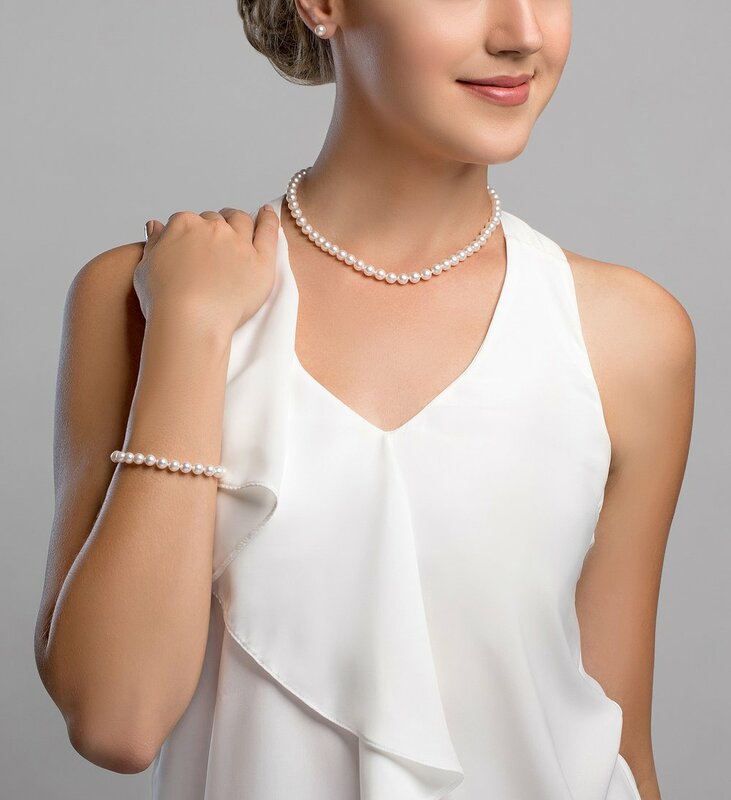 This beautiful Akoya pearl set will offer the full experience of our beautiful AA+ quality Japanese Akoya pearls at a discount. All pearls in your necklace and bracelet are round and are strung with silk thread and double-knotted between each pearl. The necklace and bracelet comes standard with a beautiful 14K matching gold clasps, though premium clasps can be selected for an additional cost. 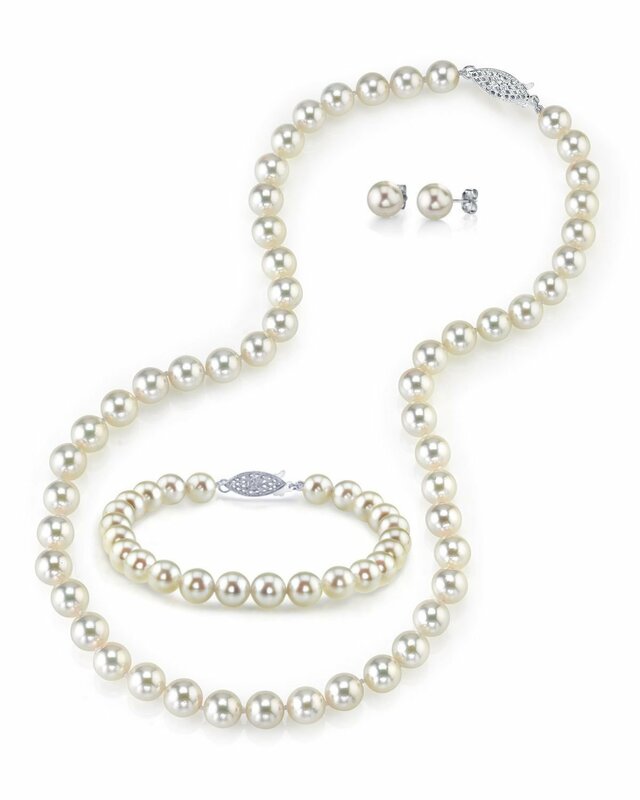 All pearls on the necklace, bracelet, and earrings will perfectly match for an exquisite set. 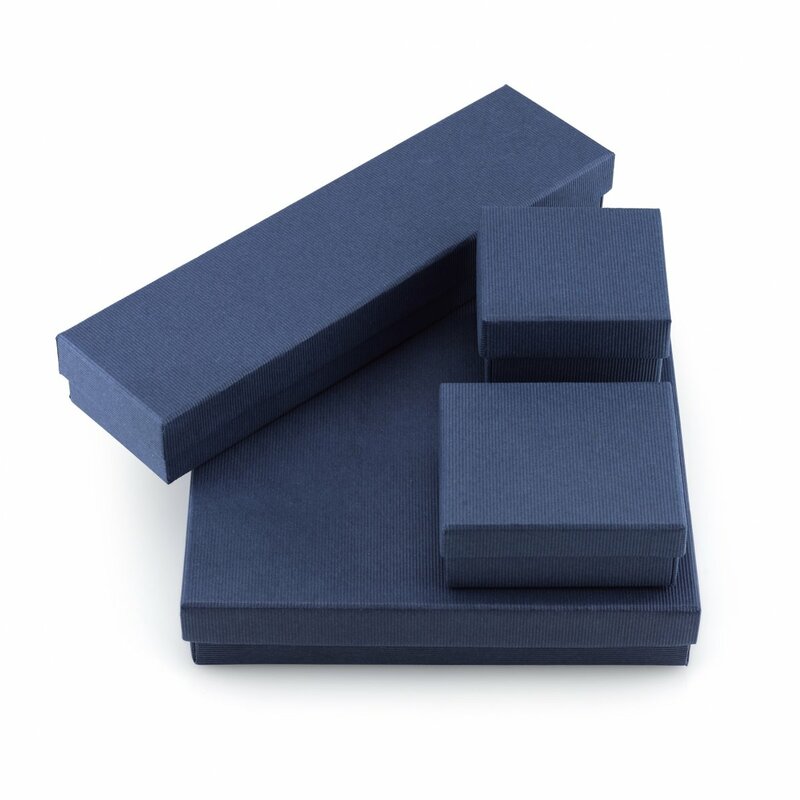 These pearl sets are offered in multiple sizes and can be selected from the drop down to the right. Great! Beautiful presentation. The standard clasp are a little difficult to get used to. No less wife loved them! !